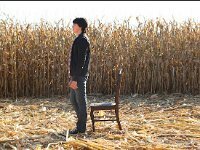 Stills from the film by Giorgio Serafini. 1 Michelle and Nick resting in the woods. 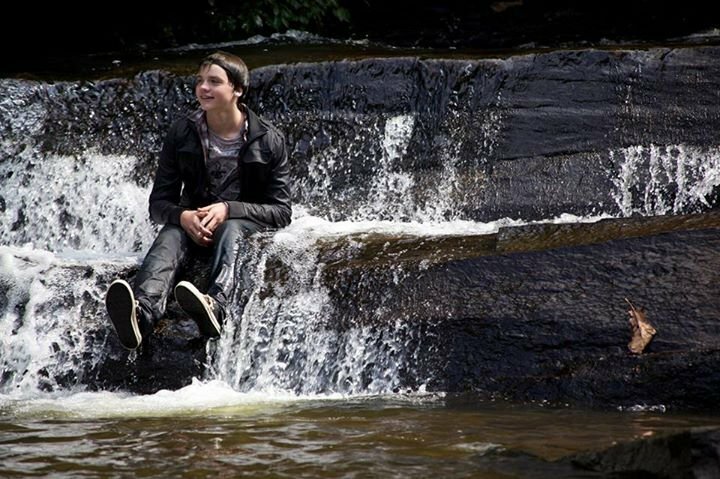 2 Don't Let Me Go (The Between) Nick sitting in a waterfall. 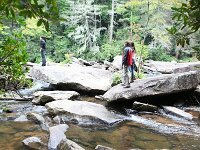 3 Don't Let Me Go (The Between) Nick and Michelle resting by the waterfall. 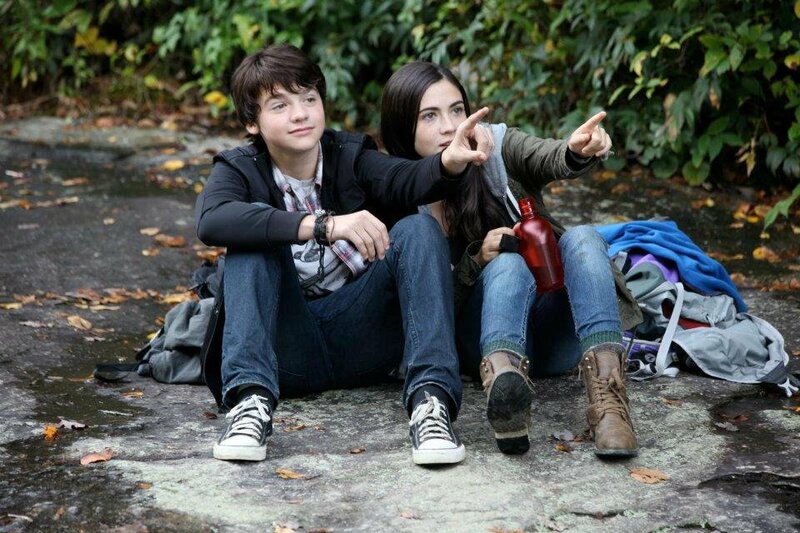 4 Don't Let Me Go (The Between) NIck (Joel Courtney) and Michelle (Isabel Furhman) pointing in the woods. 5 Don't Let Me Go (The Between) The same shot from a little farther away. 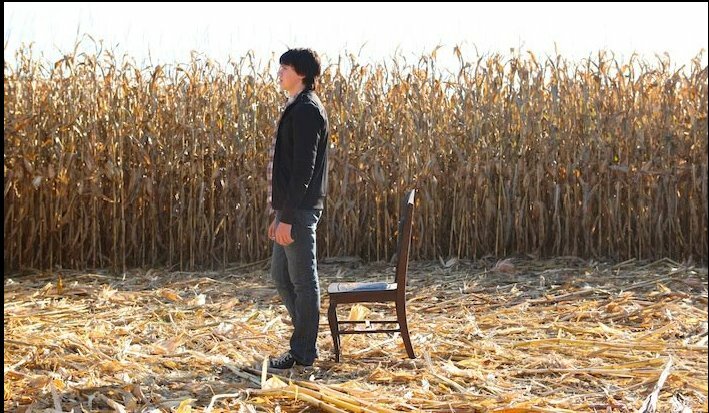 6 Don't Let Me Go (The Between) NIck standing in the corn field clearing. 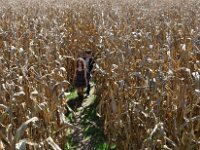 7 Don't Let Me Go (The Between) Michelle and Nick wandering through a corn field. 8 Don't Let Me Go (The Between) Michelle and Nick with the Banshee and Ghost Boy. 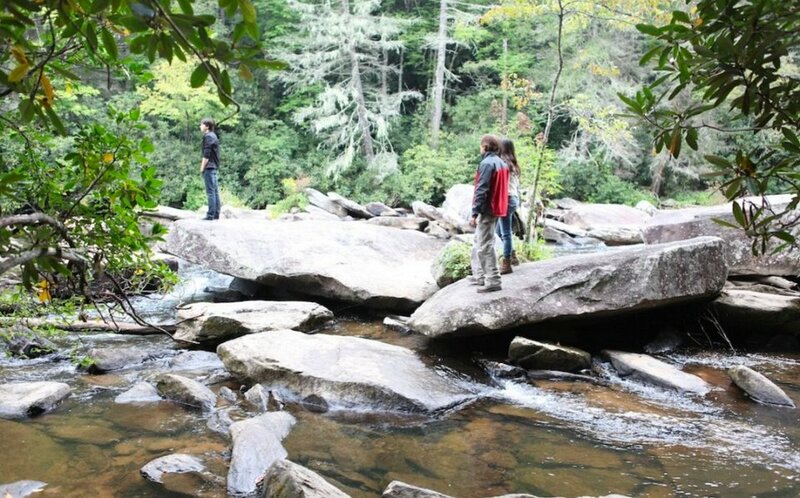 9 Don't Let Me Go (The Between) NIck and Michelle with their father by the river. 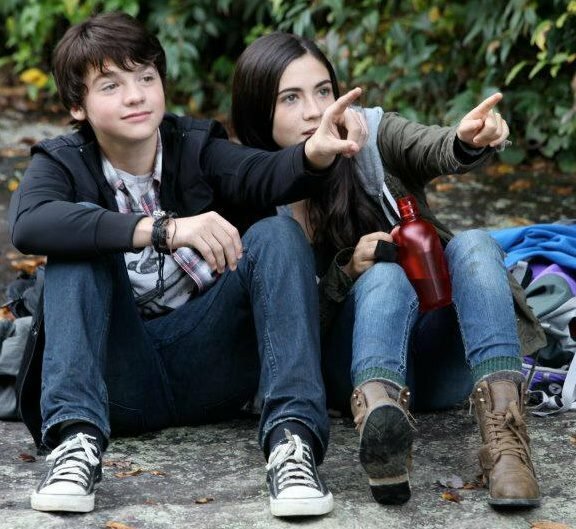 Still images from the 2013 film Don't Let Me Go starring Joel Courtney and Isabelle Fuhrman.